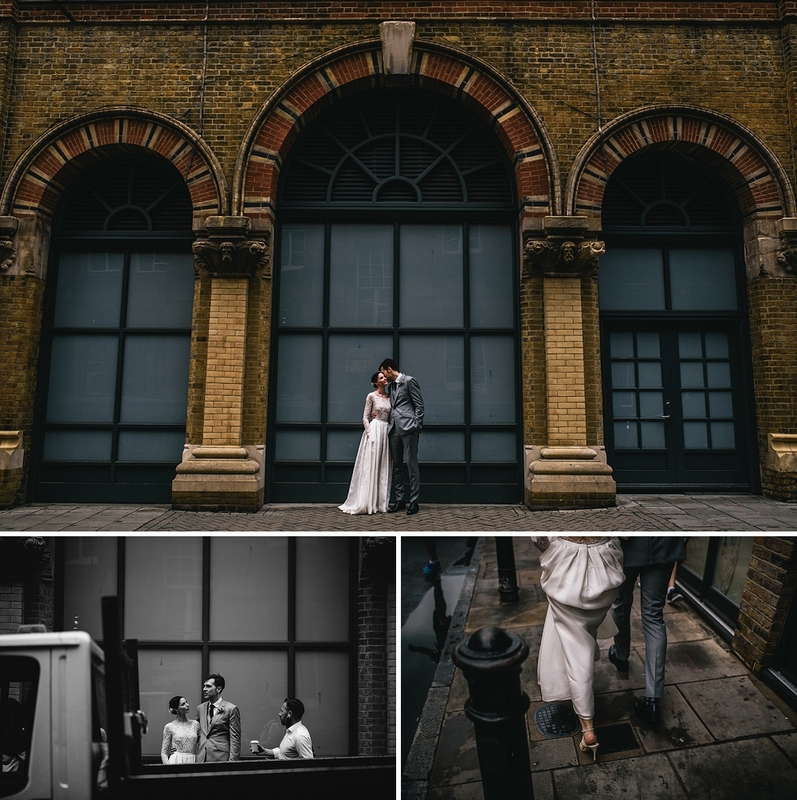 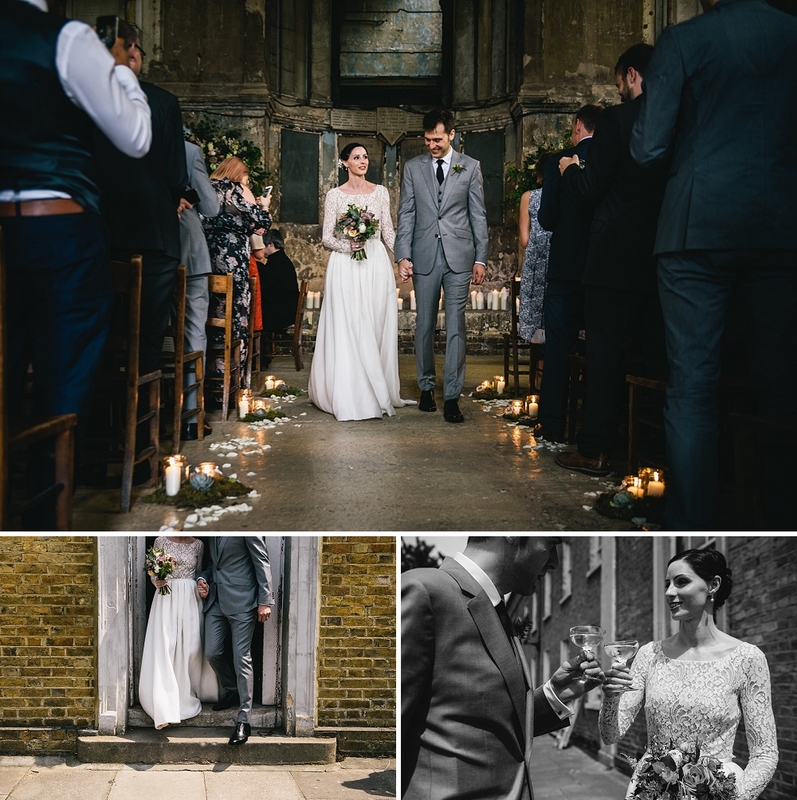 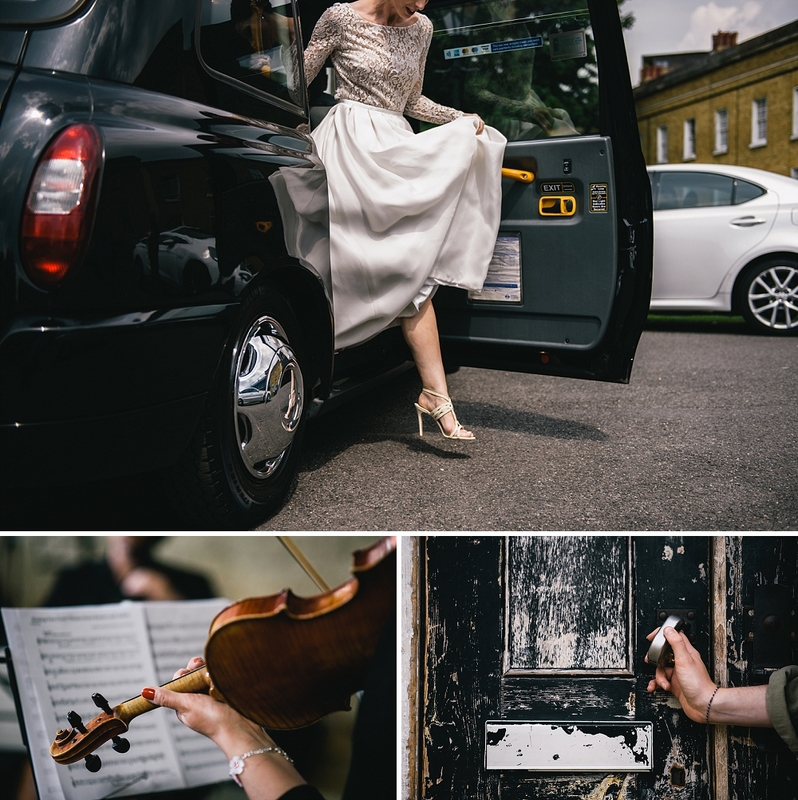 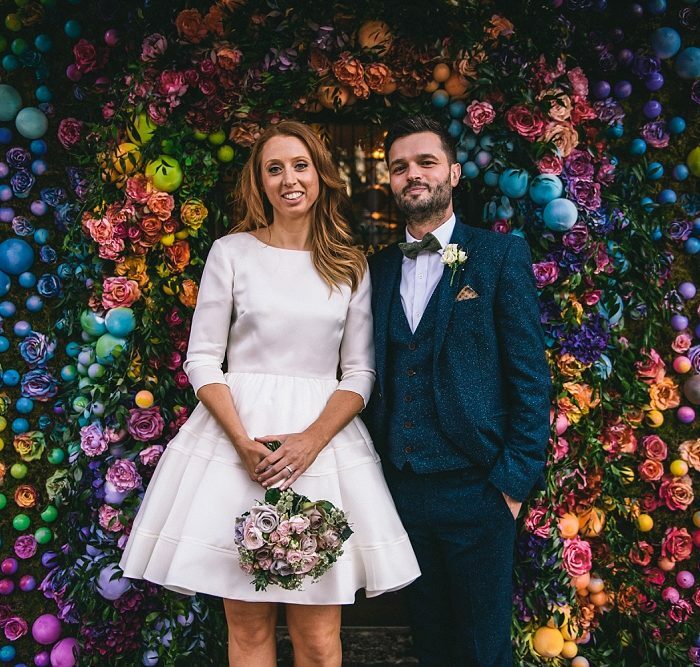 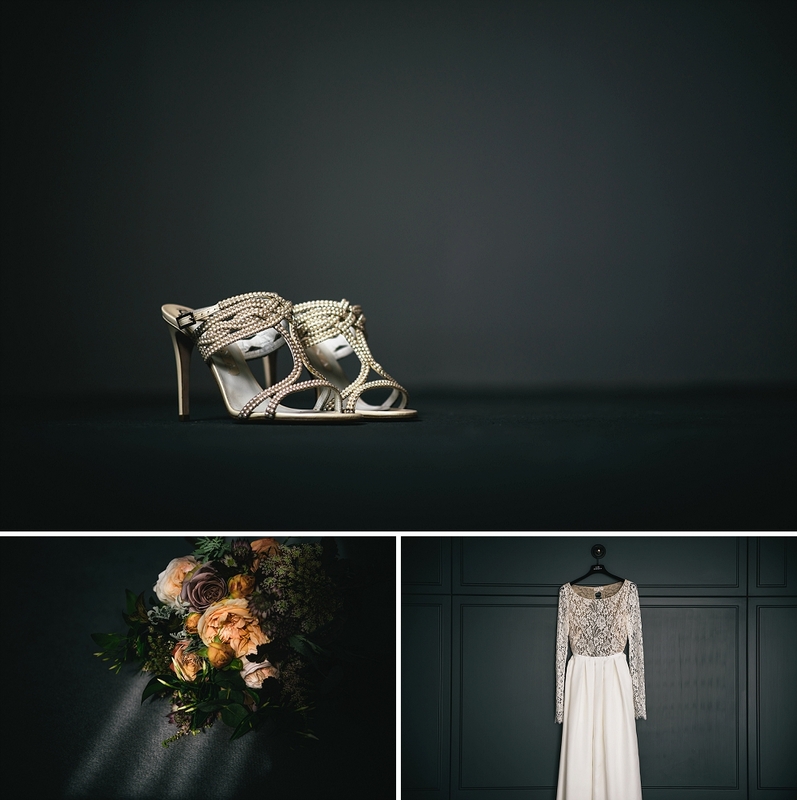 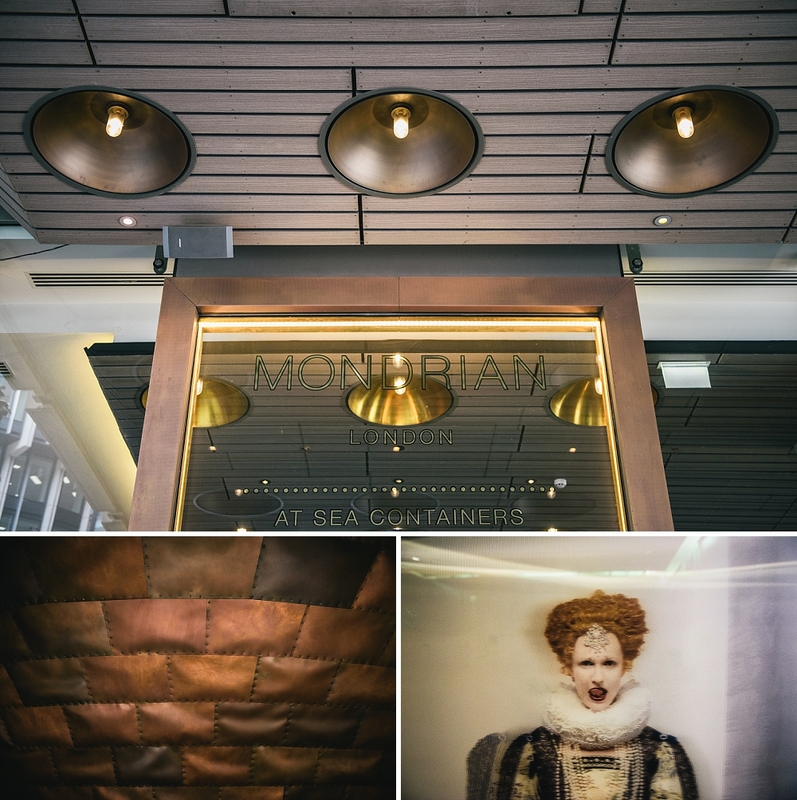 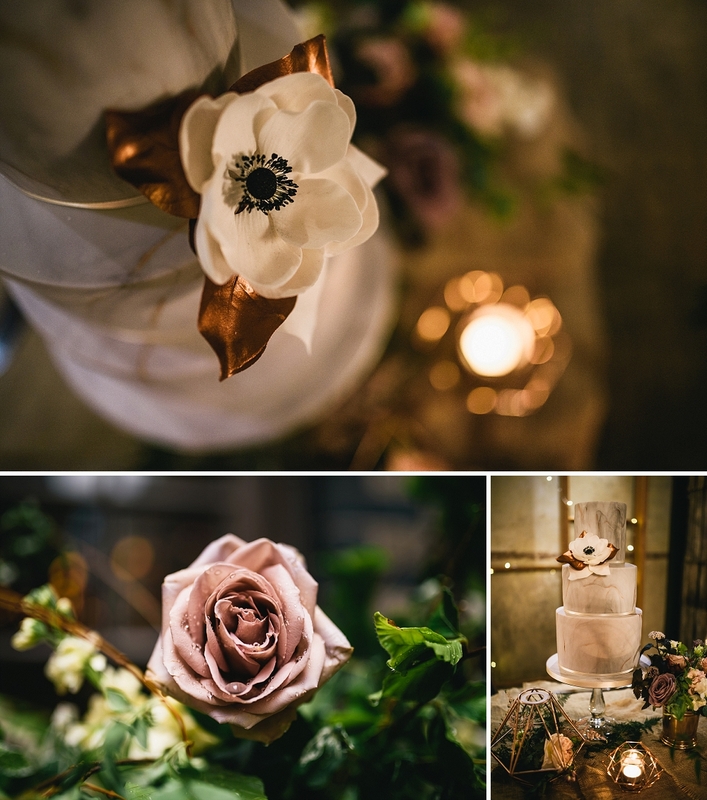 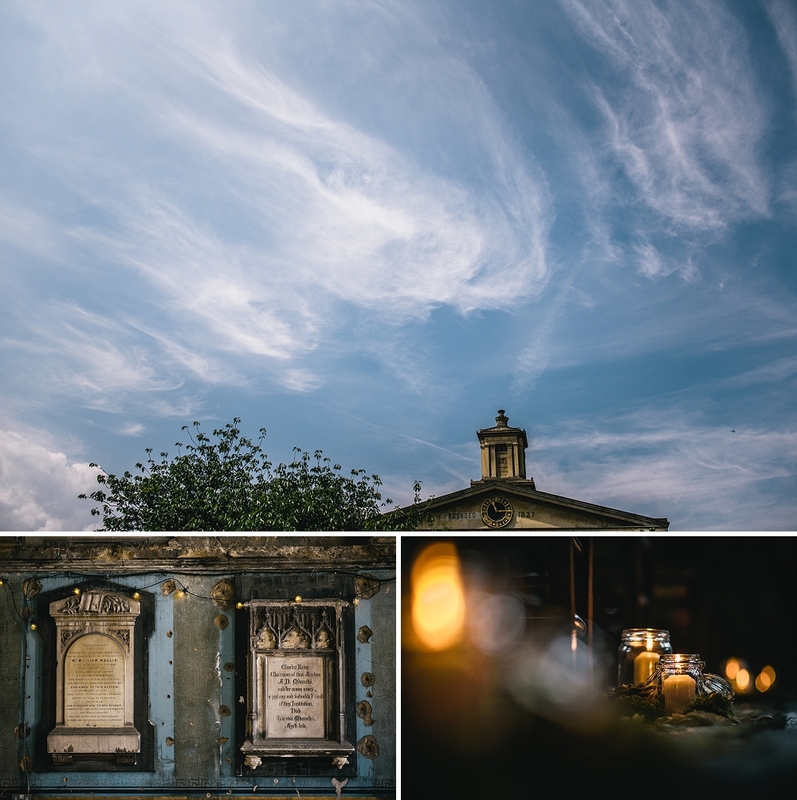 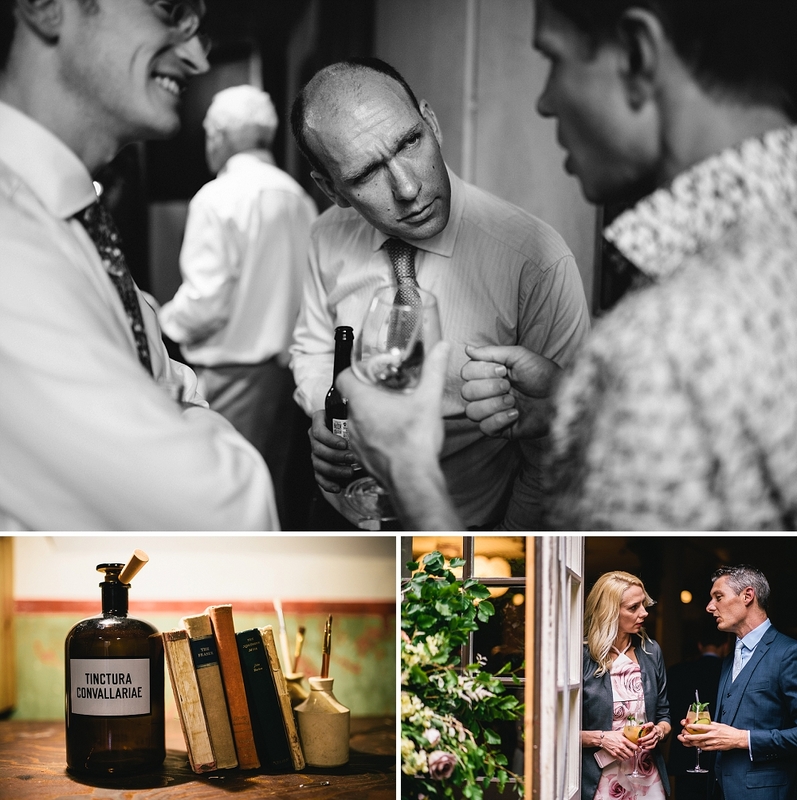 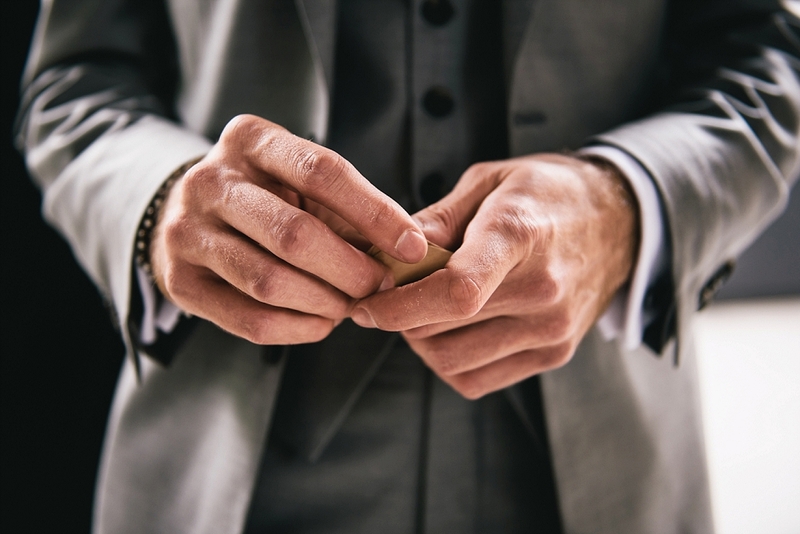 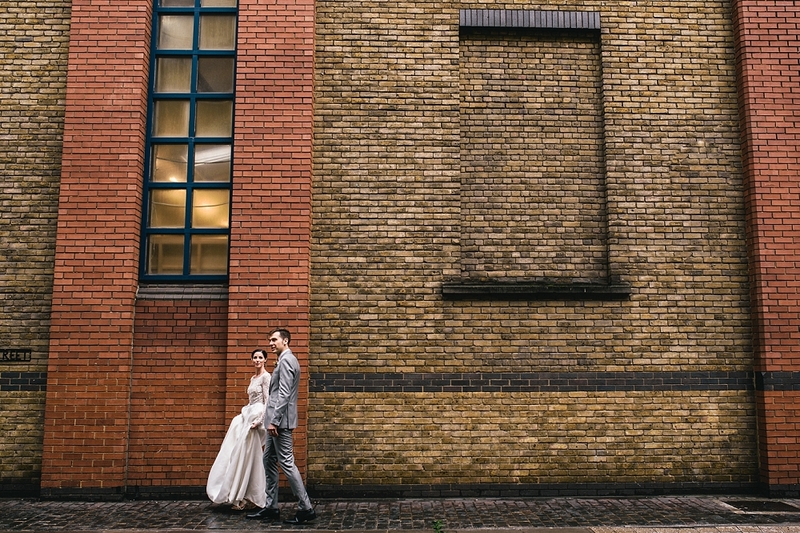 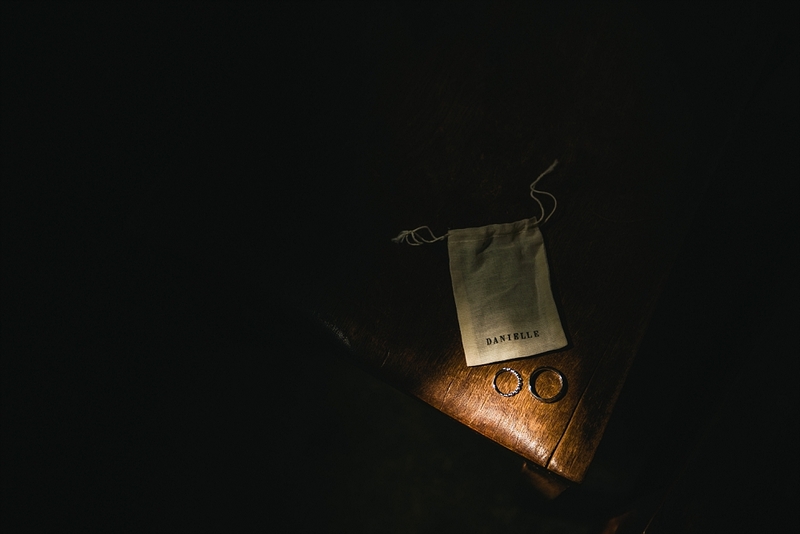 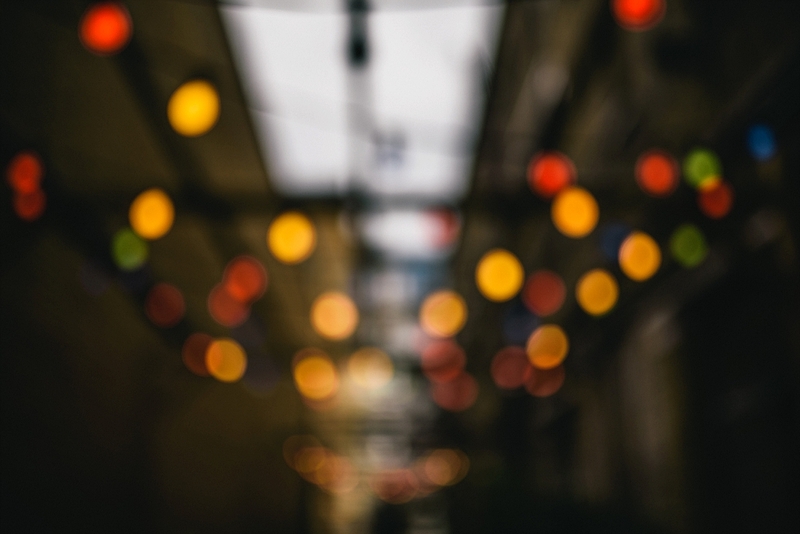 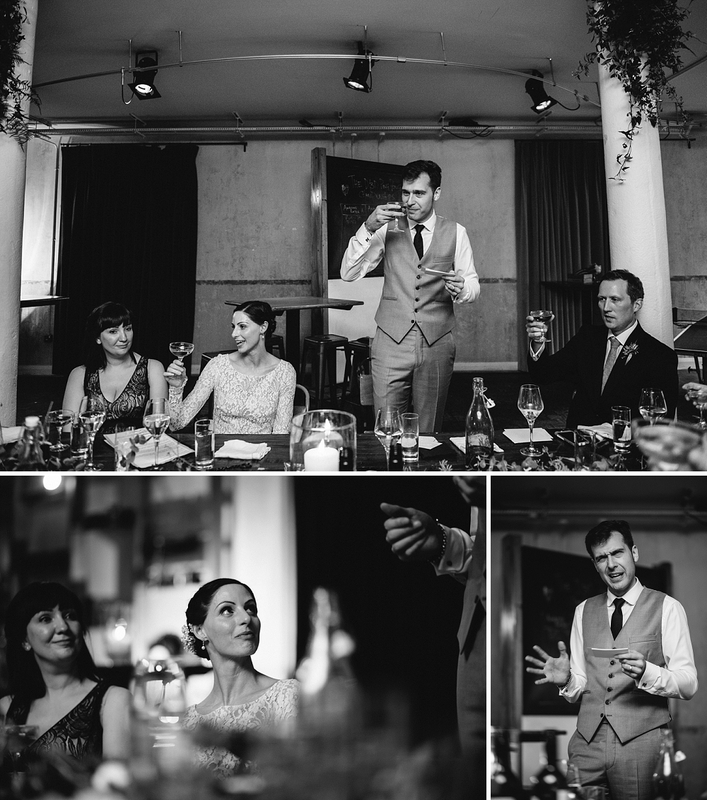 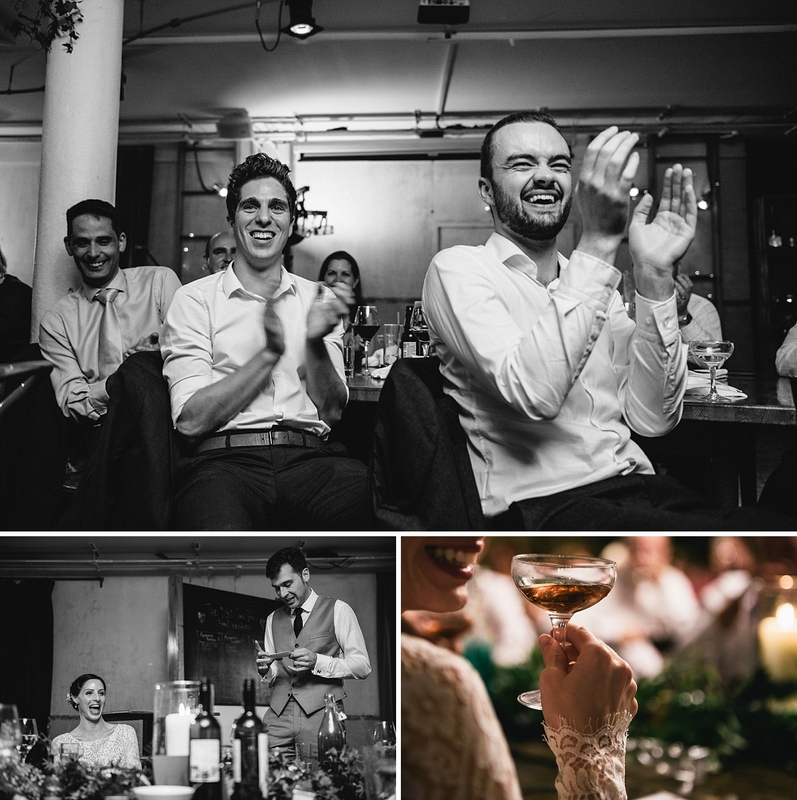 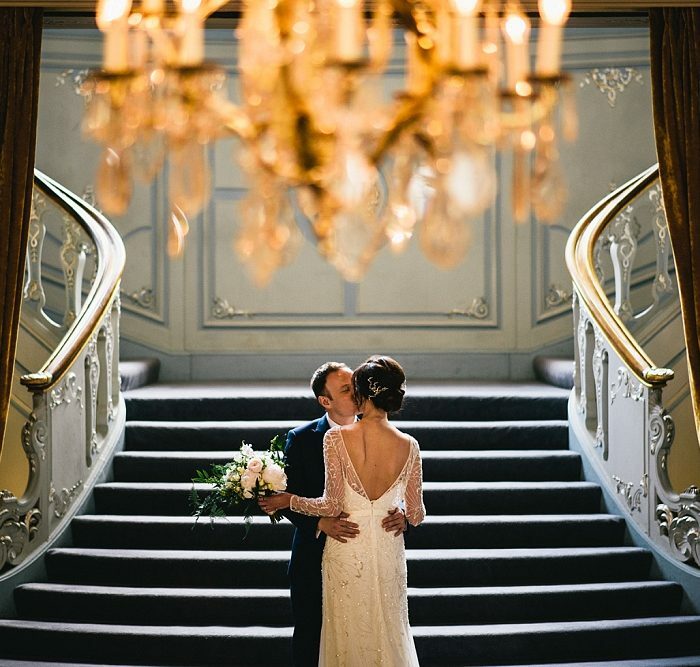 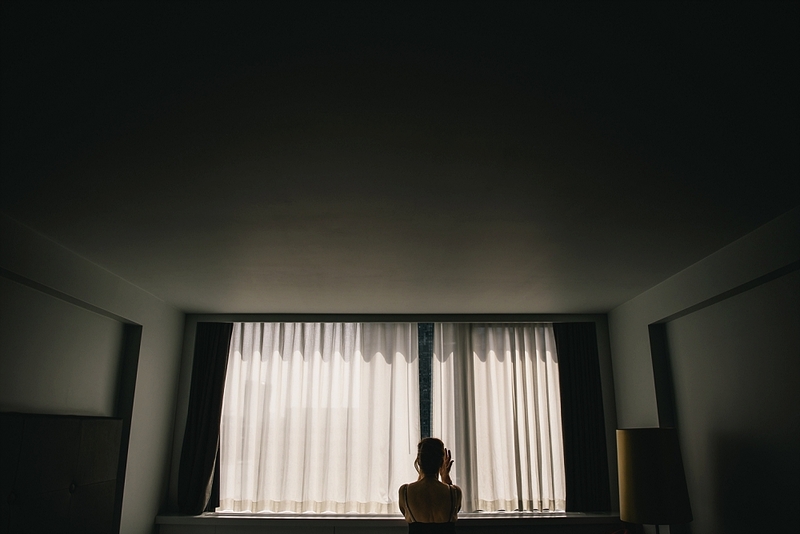 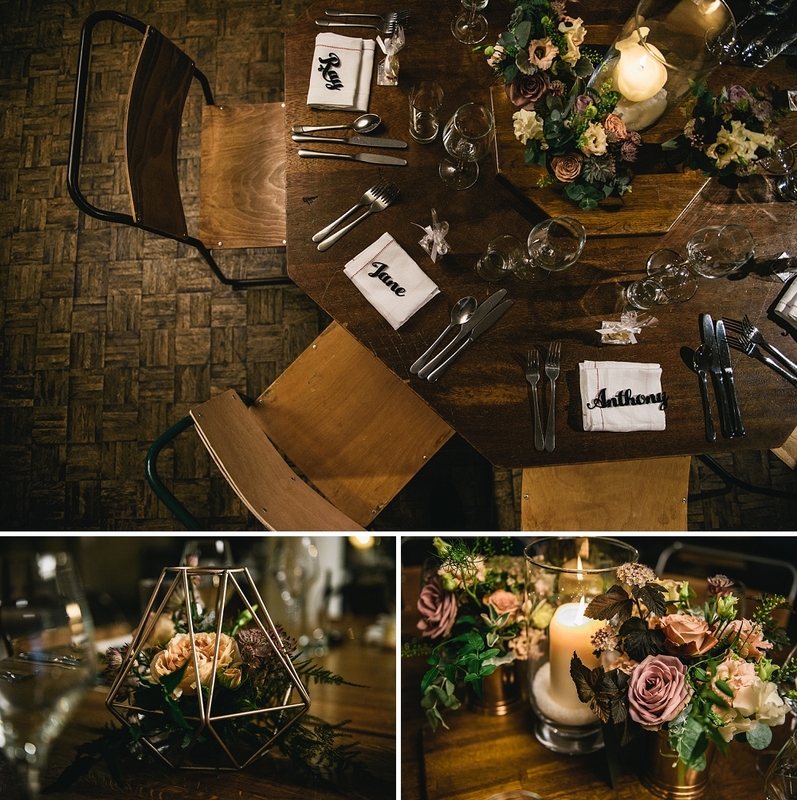 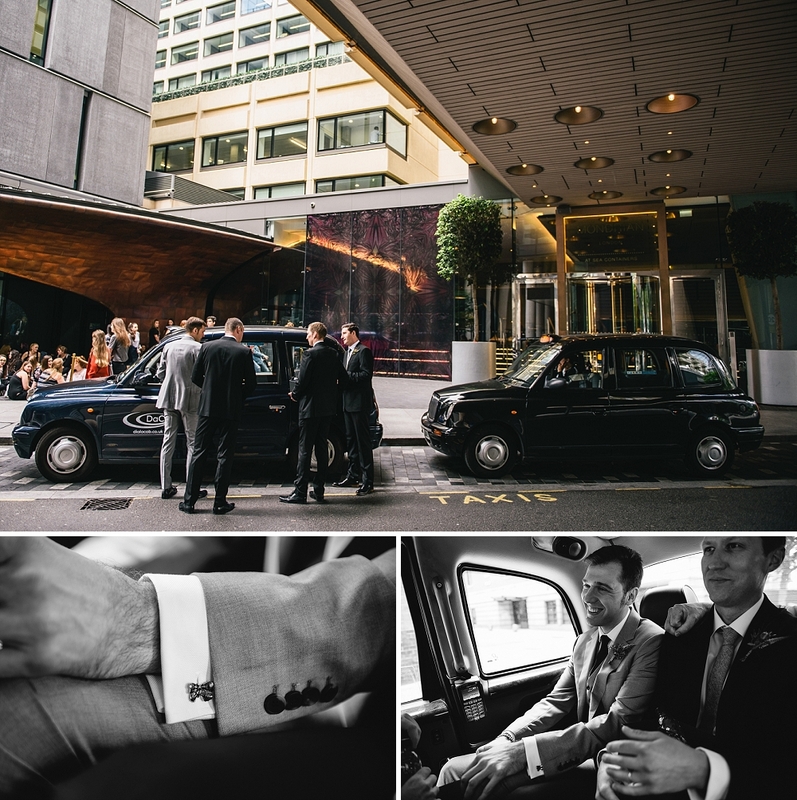 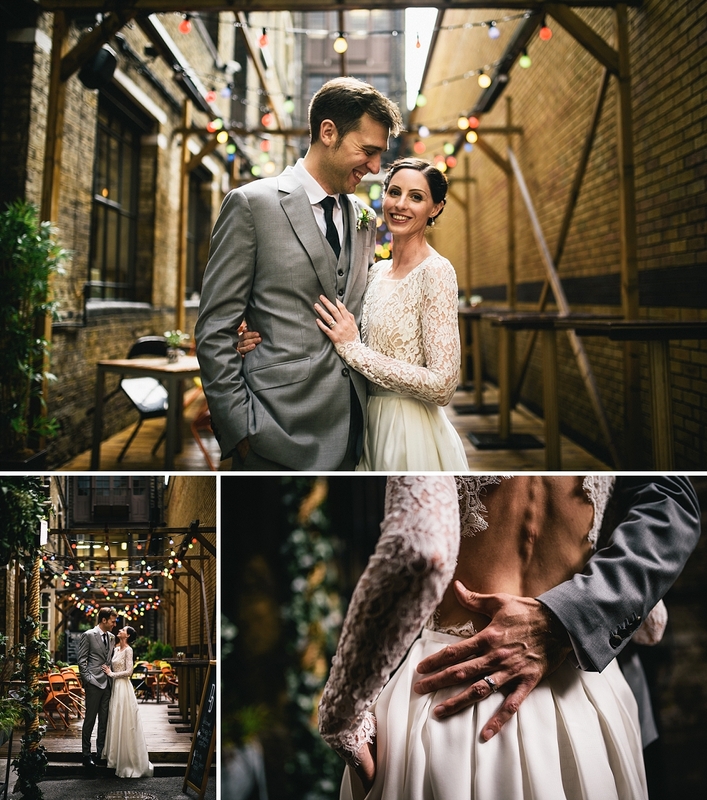 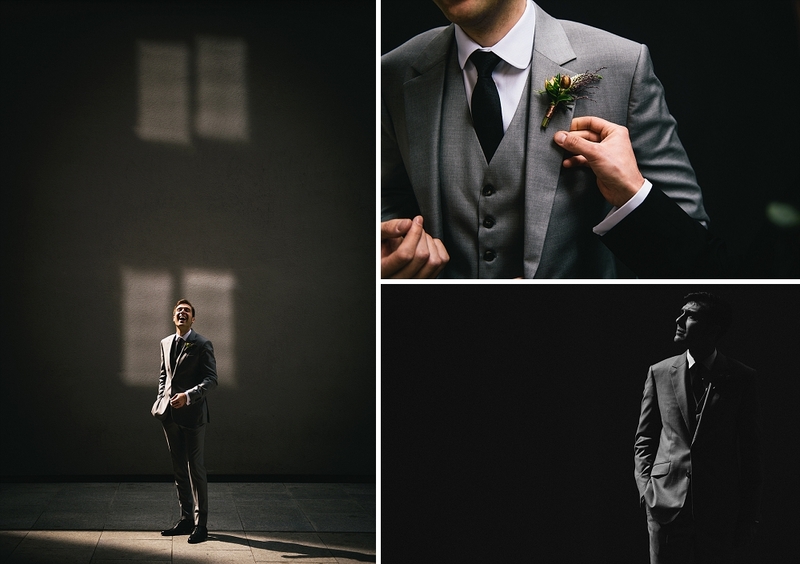 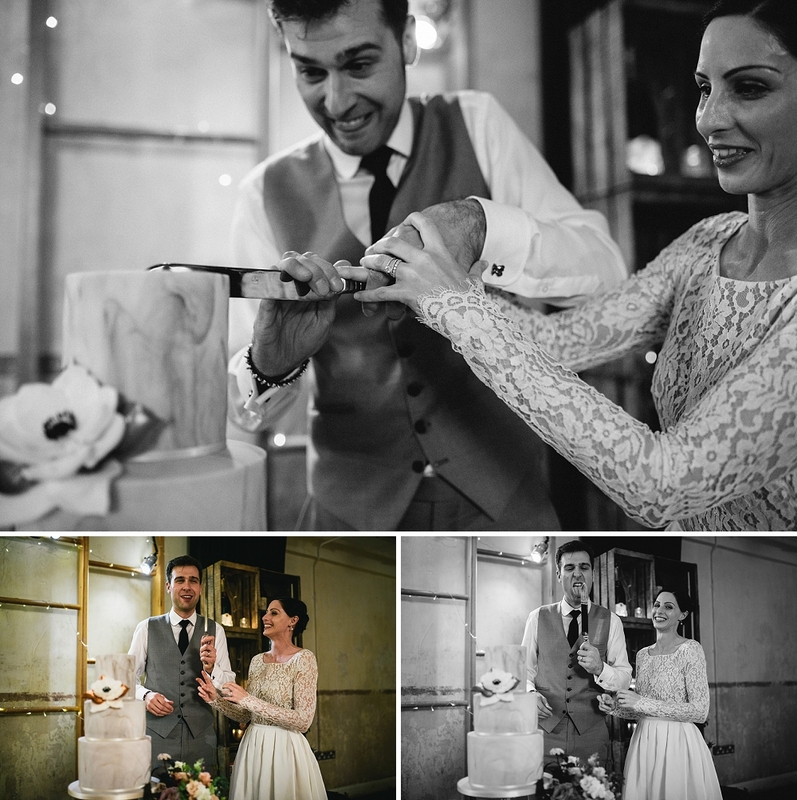 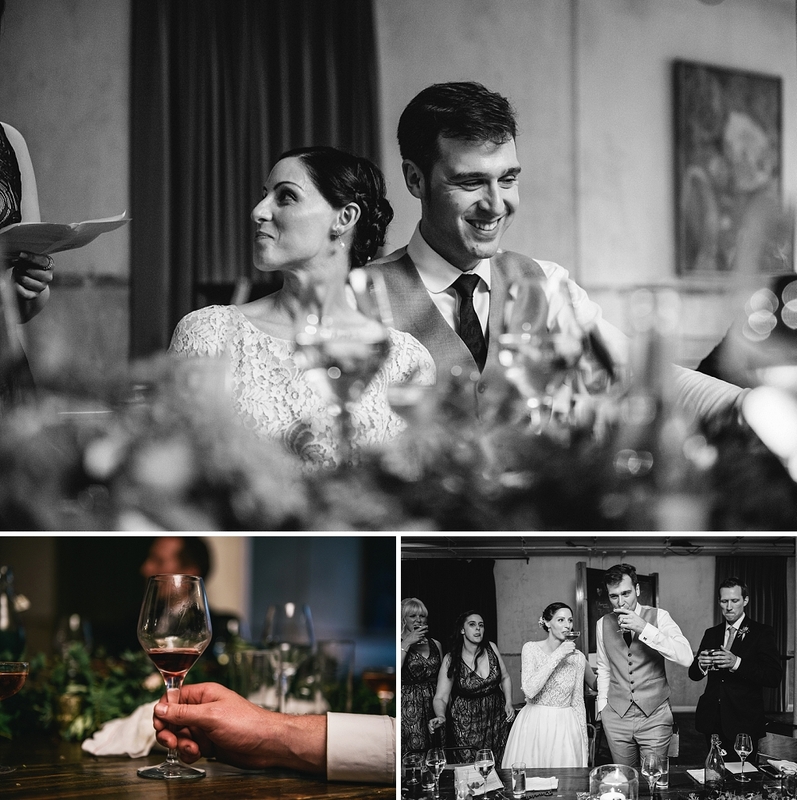 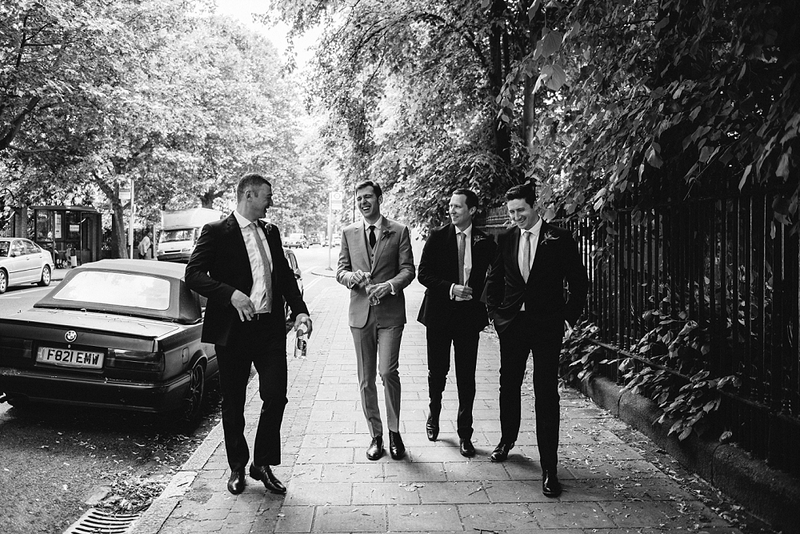 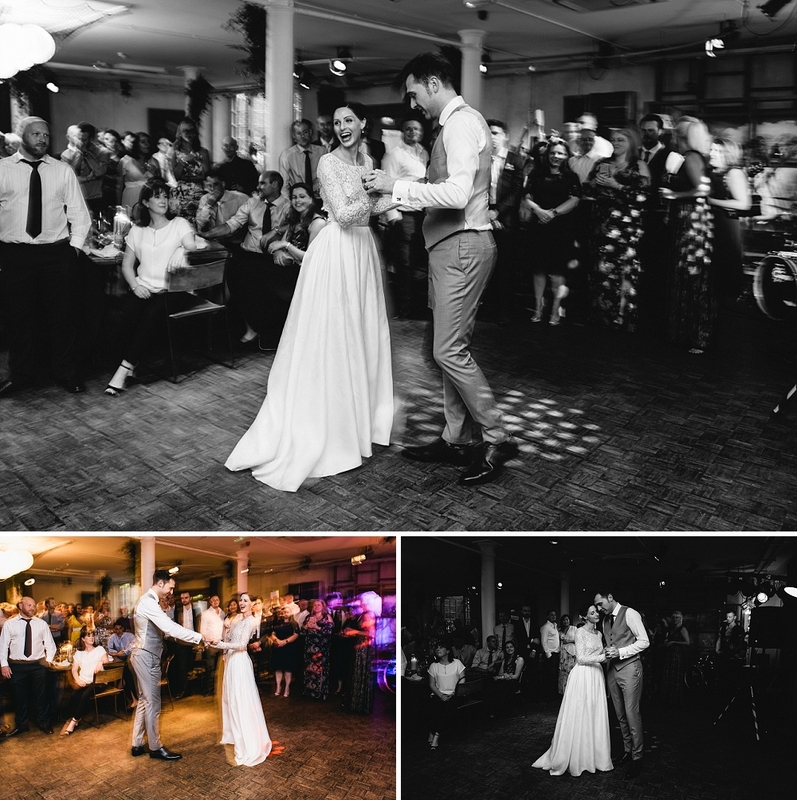 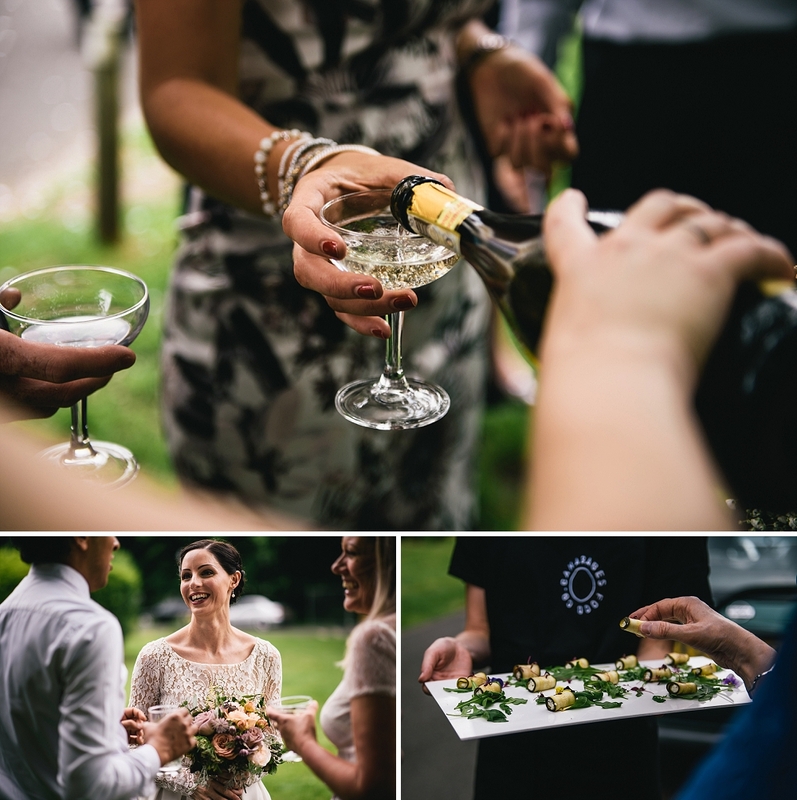 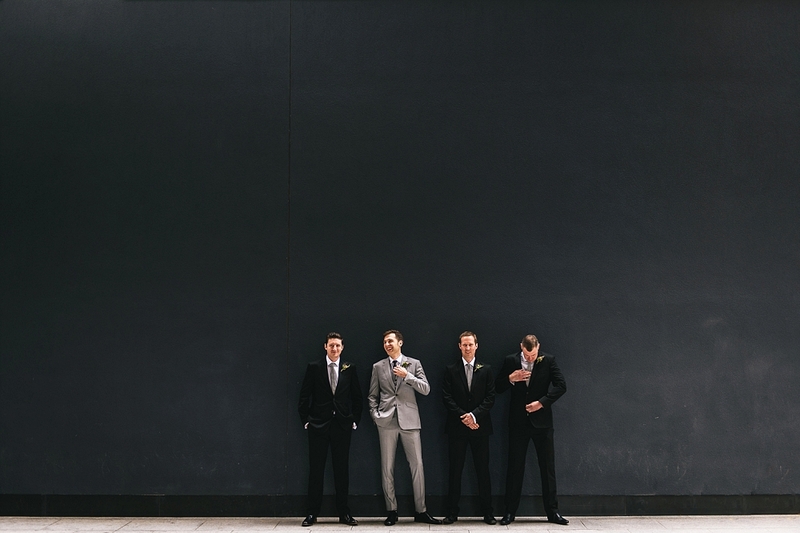 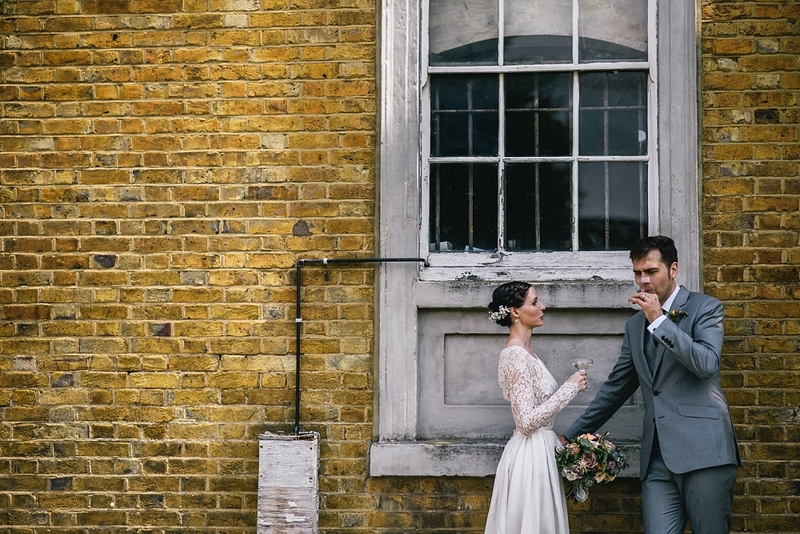 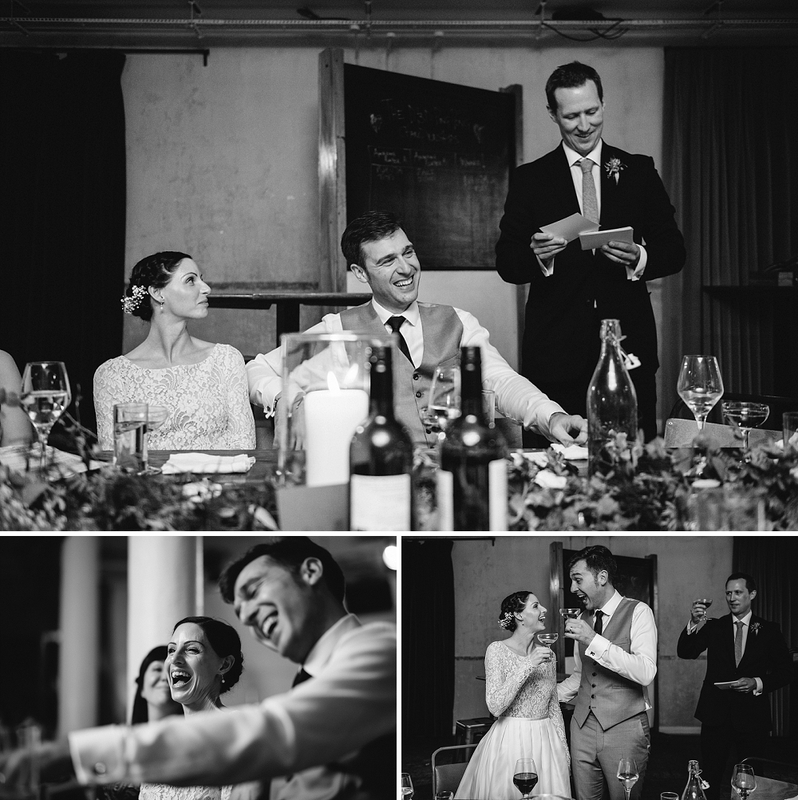 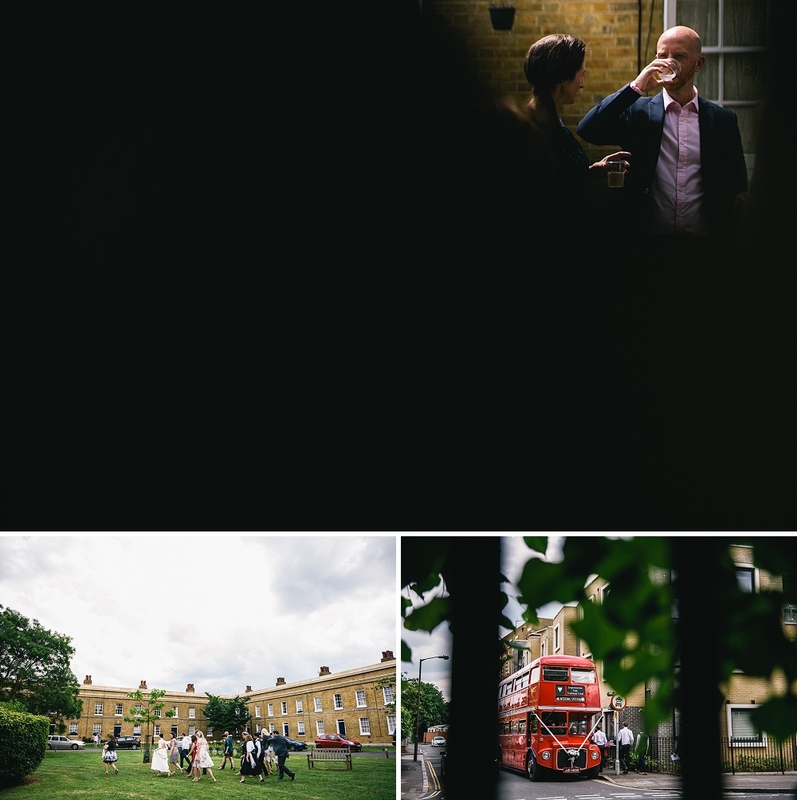 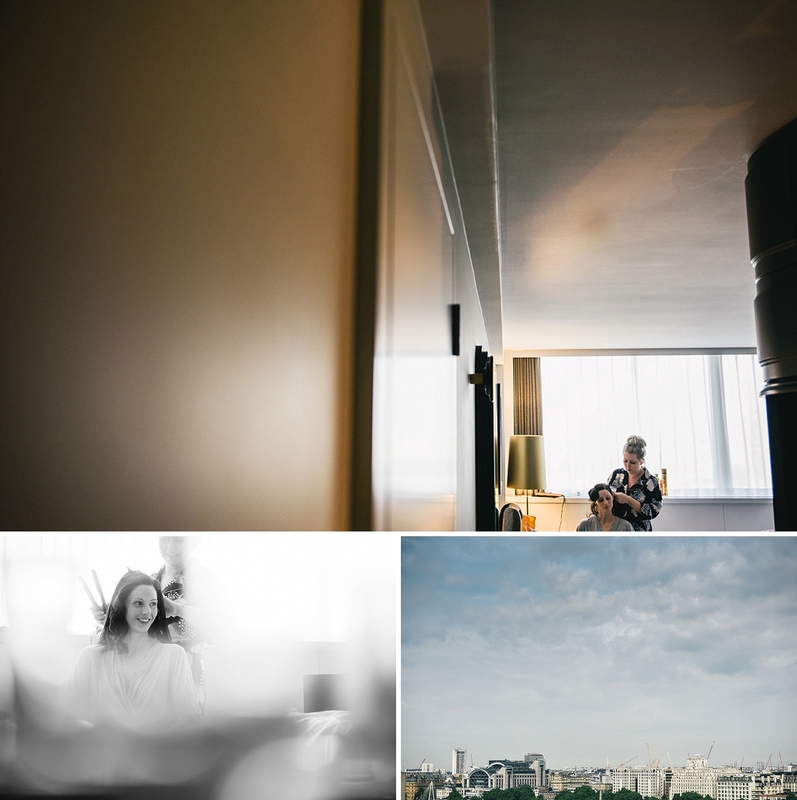 A wedding at The Asylum & Mondrian Sea Containers – London Wedding Photographer. 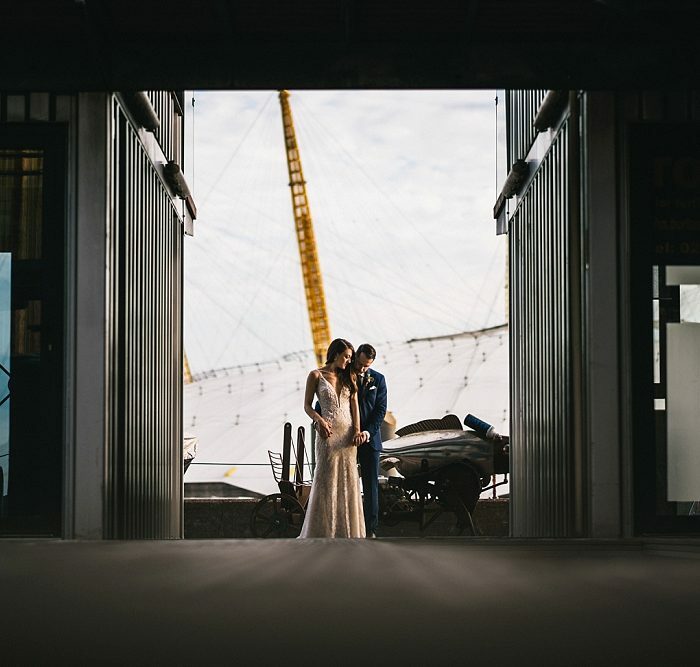 Danielle and Dom both got ready at one of the coolest hotels I’ve been to in quite a while, The Mondrian Sea Containers Hotel. 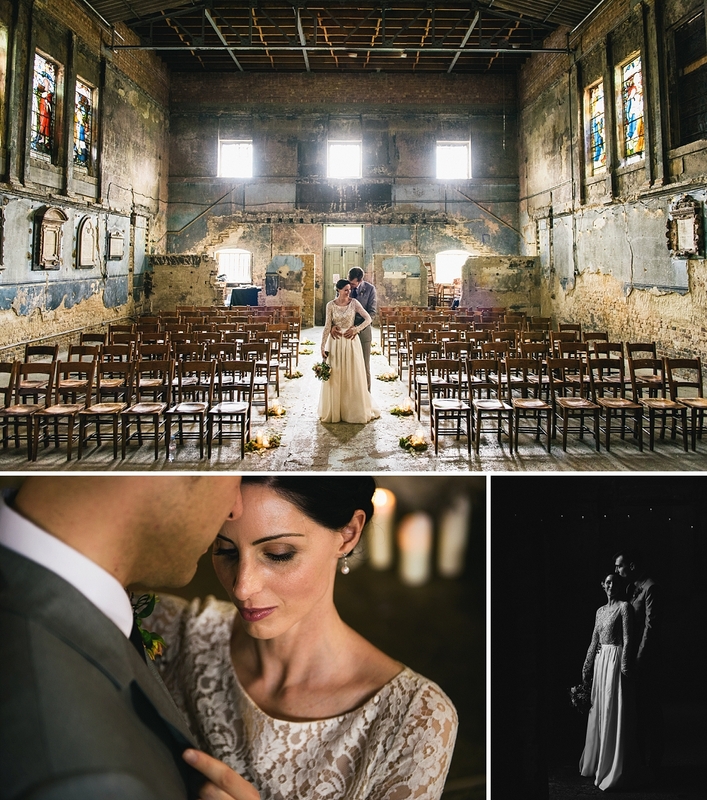 The inside and outside space and light was just beautiful, everywhere. 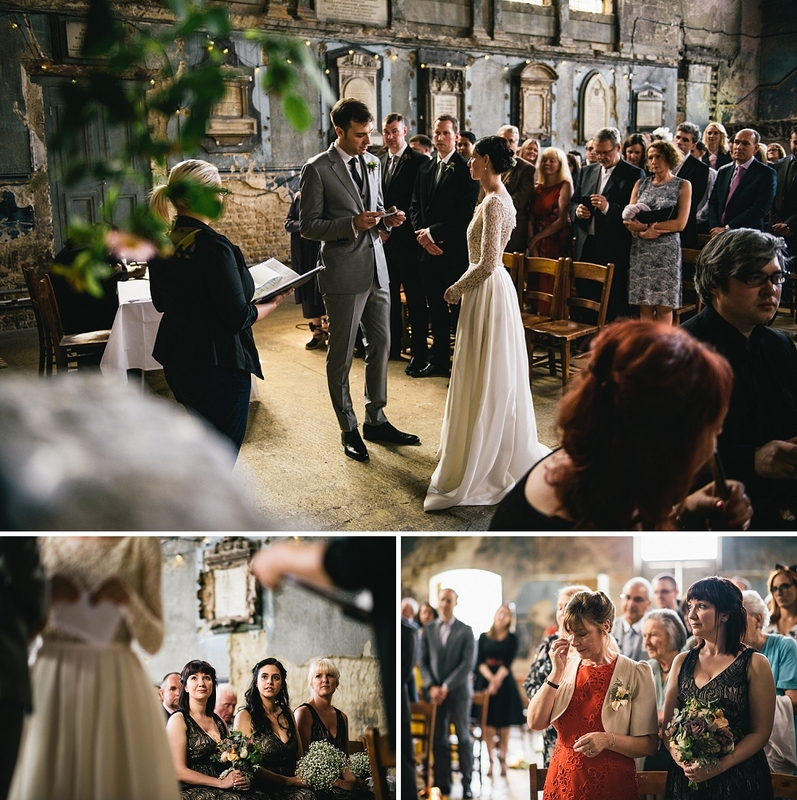 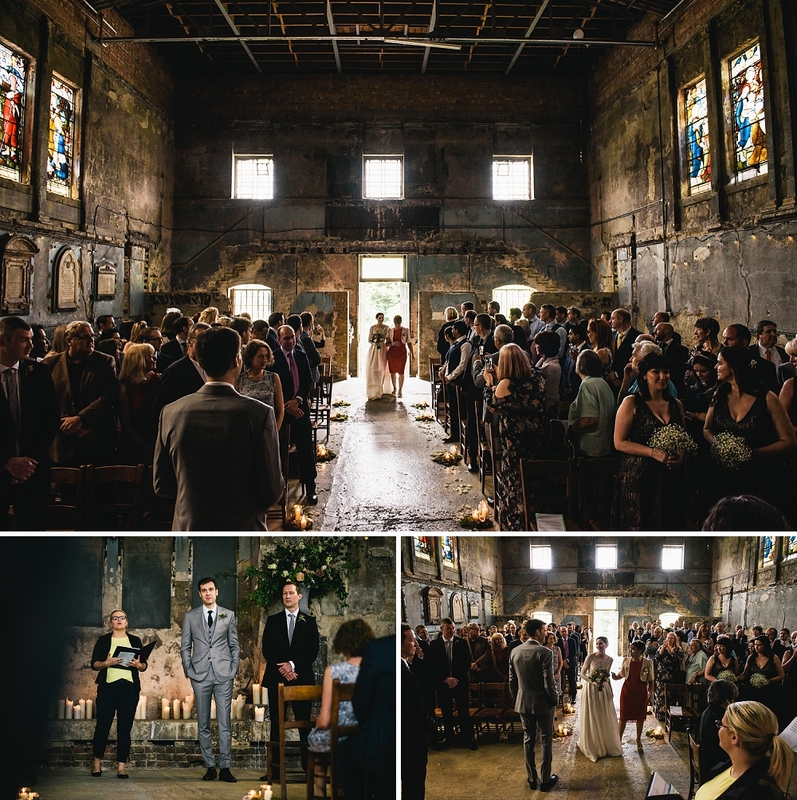 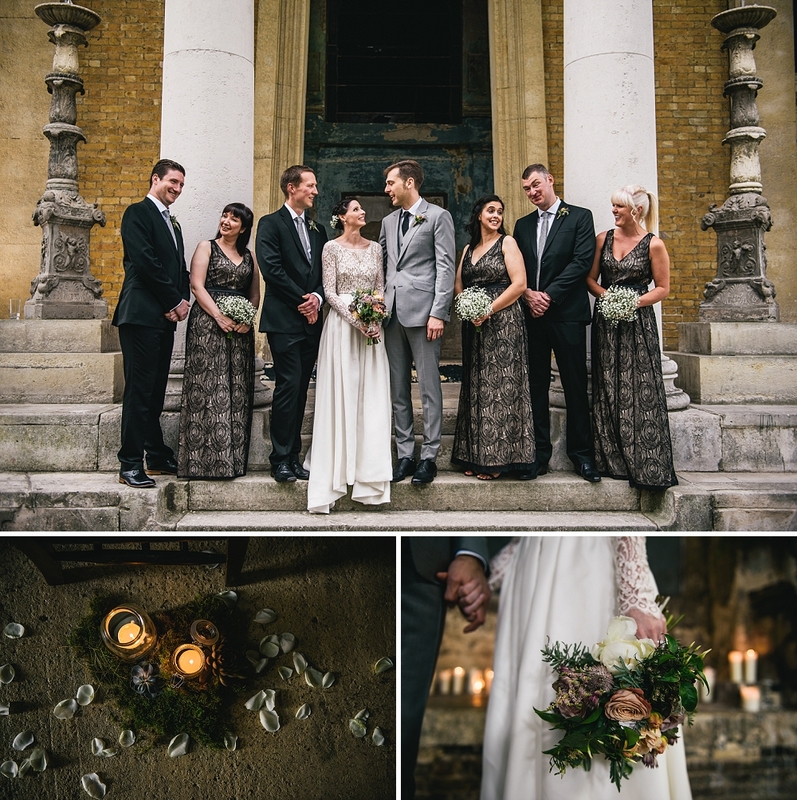 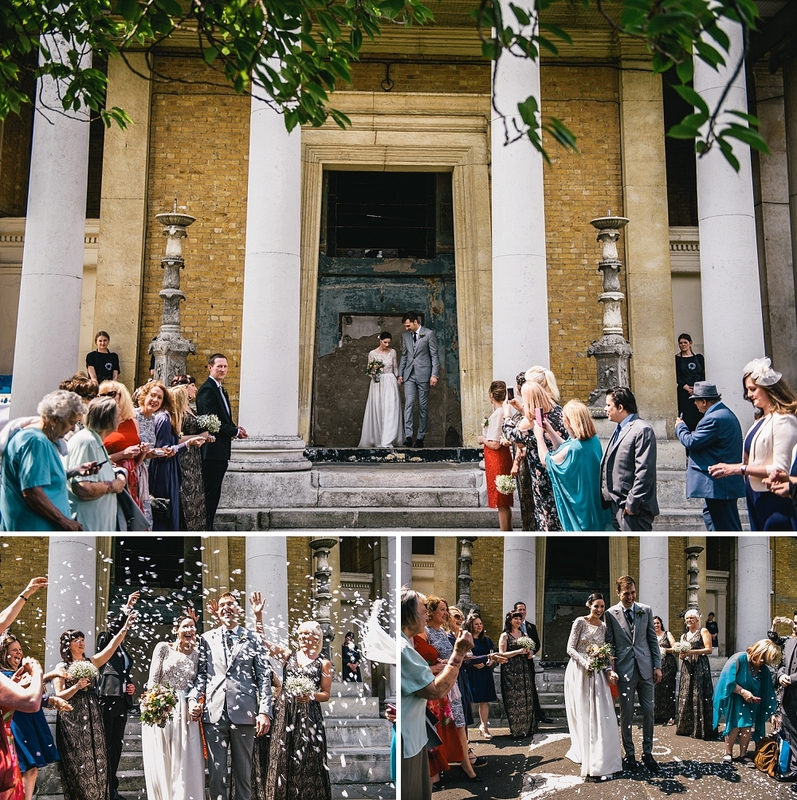 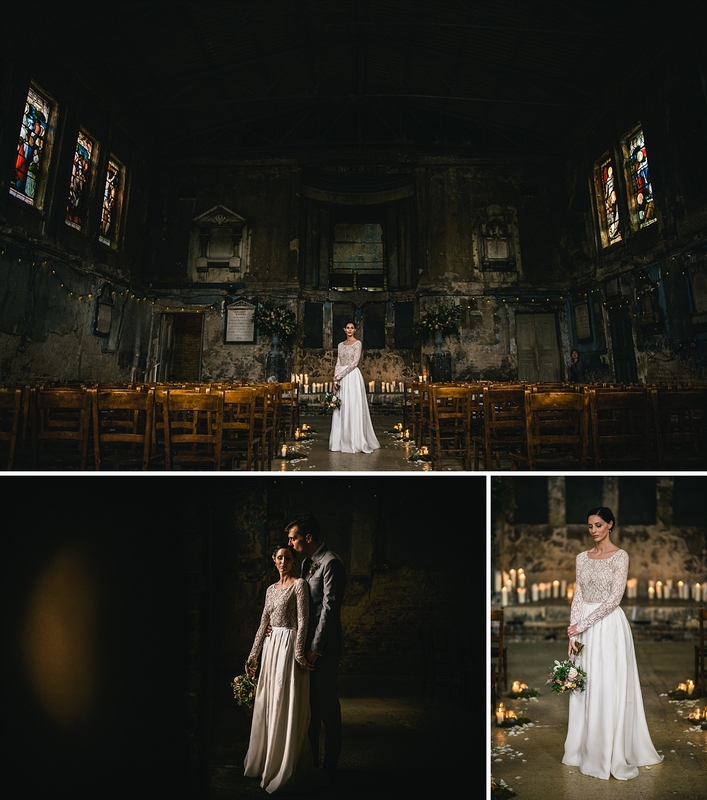 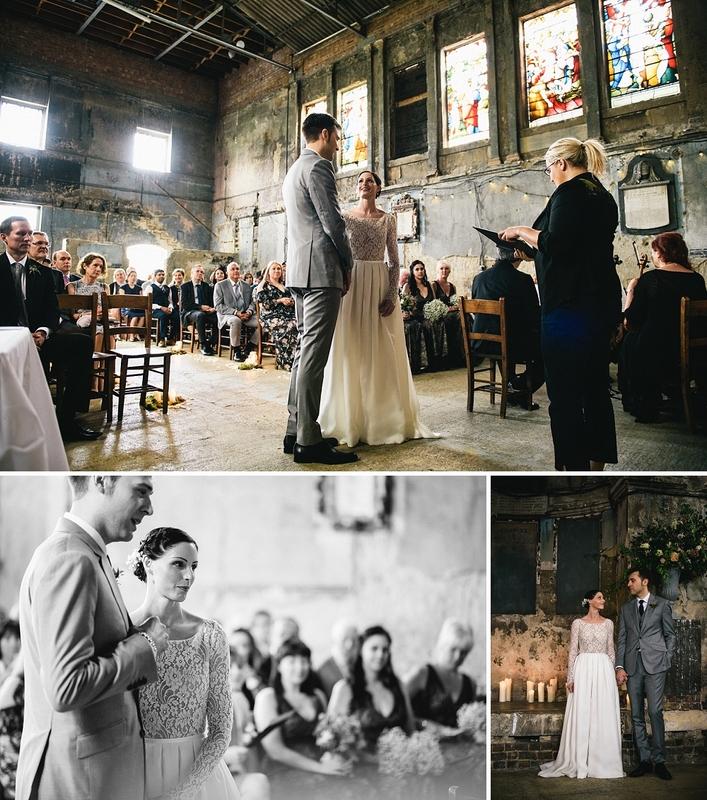 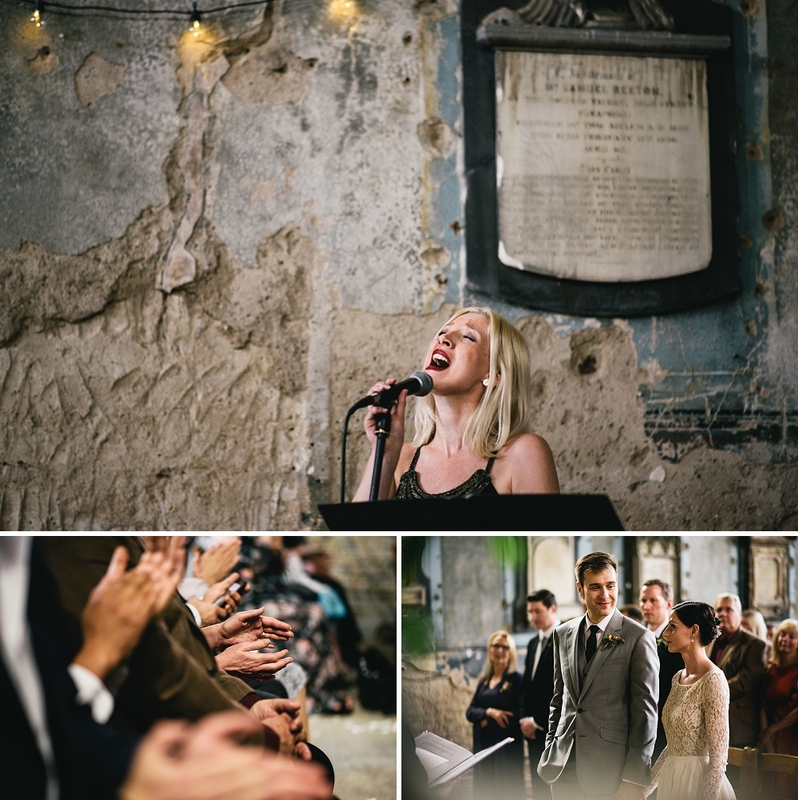 Then followed a wonderful ceremony at one of my fave places, The Asylum in Peckham London. 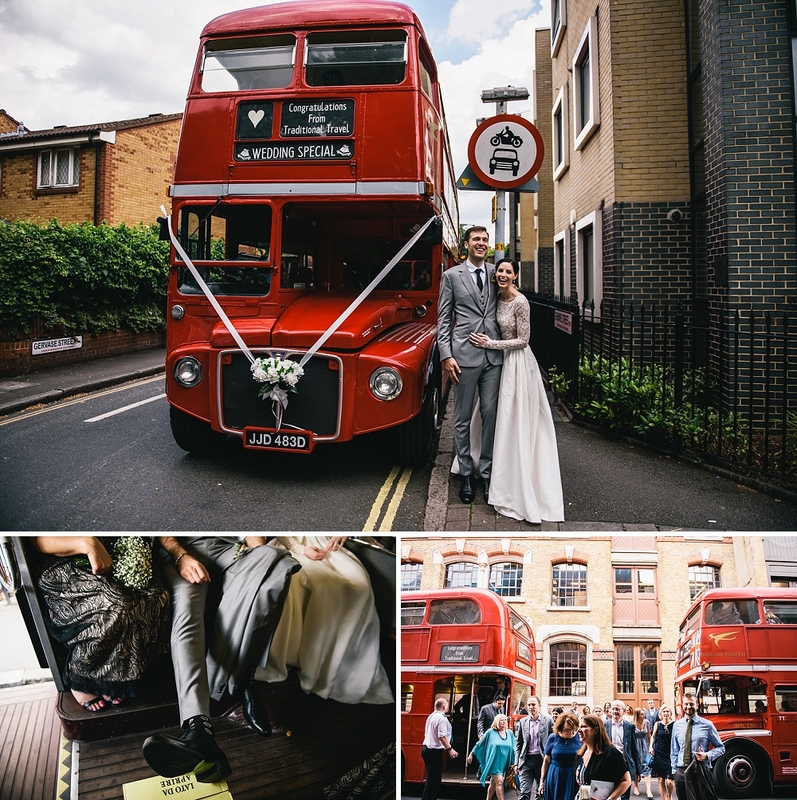 And if that wasn’t enough, we all jumped on a big red bus to take us to the uber cool Tanner Warehouse in Bermondsey, South London. 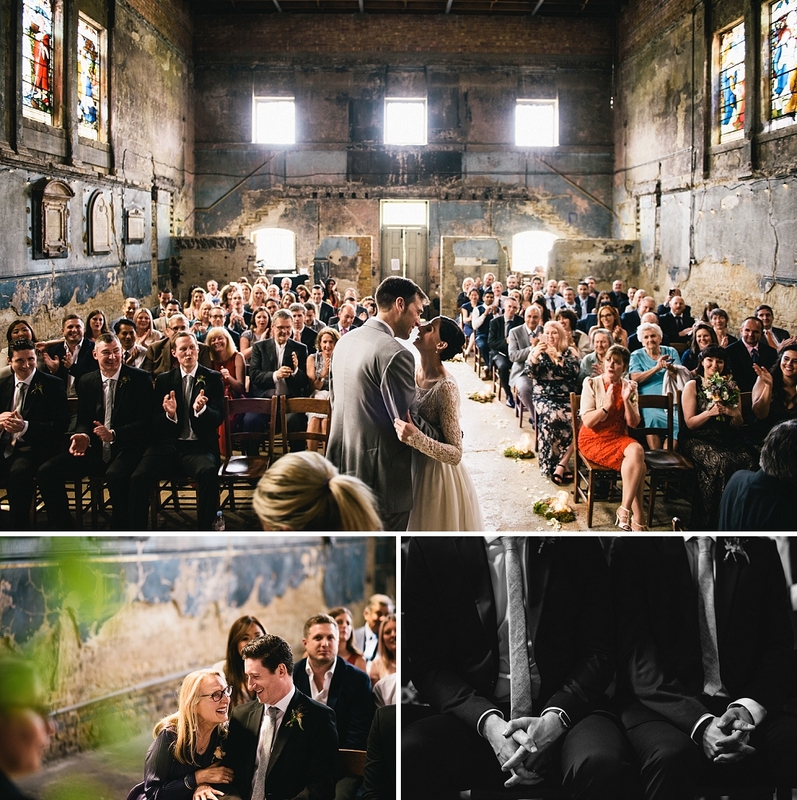 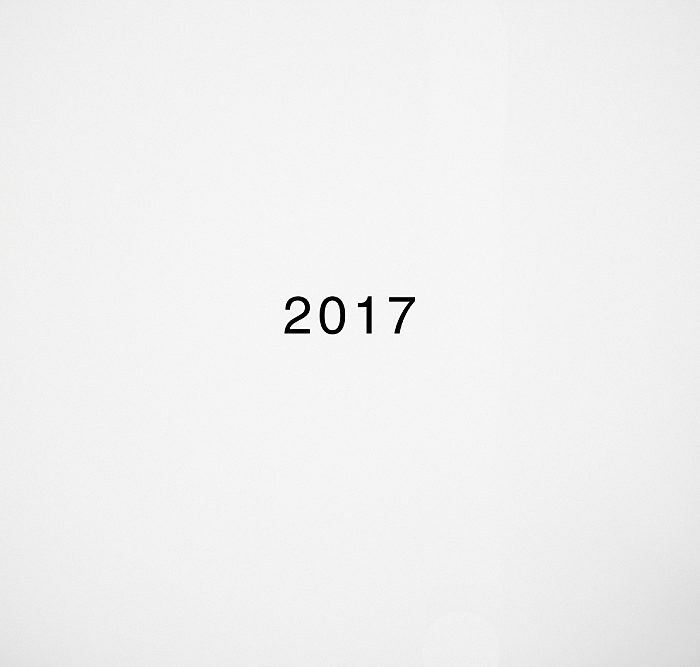 A blast from start to finish!